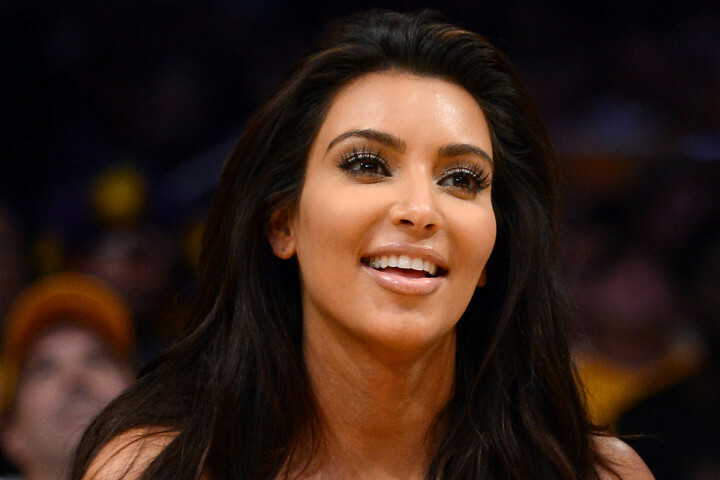 Look out world, there’s another Kardashian on the way. Kim Kardashian is pregnant with her first child, her rep confirmed to Just Jared. The 32-year-old’s boyfriend Kanye West announced the big news in a big way — right in the middle of his concert at Revel in Atlantic City on Dec. 30. The 35-year-old rapper told the crowd to “stop the music and make noise for my baby mama,” referring to Kardashian, who was in the audience. The couple first starting dating in April and things got serious pretty quickly, despite the fact that Kardashian is in the middle of a messy divorce from Brooklyn Nets forward Kris Humphries. Rumors that the reality star was pregnant began this past week, when MediaTakeOut reported that she had been spotted leaving an OB-GYN’s office, followed by reports she was being treated for acute morning sickness. Kim’s sisters Khloe and Kendall also confirmed the good news via Twitter.